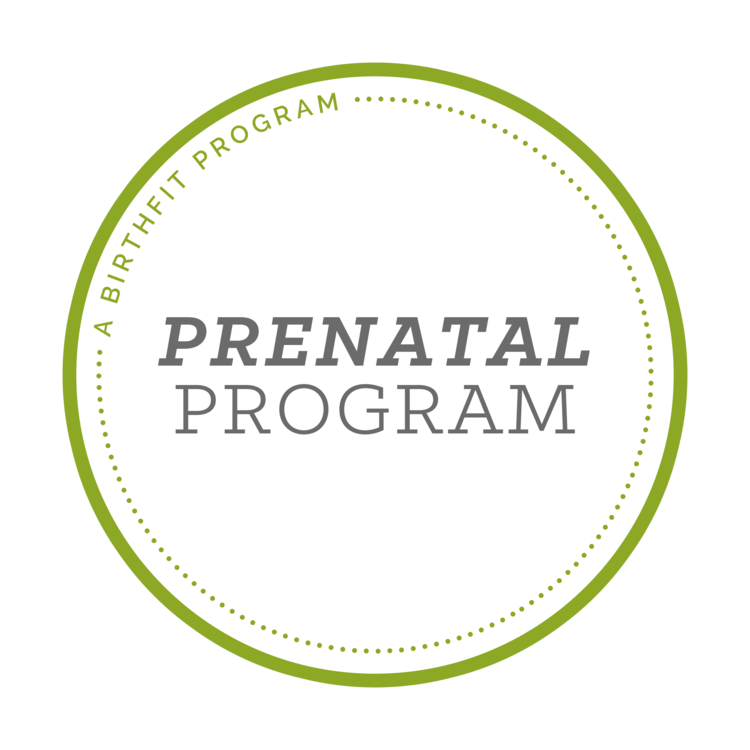 BIRTHFIT — Elemental Chiropractic, Inc.
BIRTHFIT is an empowered, educated state of readiness—specific to childbirth and postpartum. We utilize fitness, nutrition, mindset work & connection to help you prepare or heal for childbirth. Dr. Lauren is one of the BIRTHFIT Chicago: Western Suburbs Regional Directors. Are you looking to SAFELY move while pregnant? BIRTHFIT has a solution! We offer both in-person and online programs to help you move effectively during while pregnant. What can you expect from the prenatal movement series? You will also learn to stabilize the core and support yourself on all fours - a position that is great during labor and delivery to decrease time of labor! Don’t expect sit-ups, crunches or planks - all of those exercises can actually worsen a diastasis or prolapse! Postpartum is a time designed for healing and health. Whether you are newly postpartum or “well-seasoned,” the postpartum series are for you. We have specific postpartum online workout options that include the Conscious Core for Cesarean Birth and the Conscious Core for Vaginal Birth for moms. Once you’re ready to move forward with your workout, we offer both online and in-person series to make it easier for your crazy schedule. And if you’re ready to rock the world, grab your very own EmPack and join me on the BIRTHFIT-Empack Training Program. You had a baby which usually means rapid change in weight and how you hold yourself. Add on the fact you are now carrying that baby on the outside, it’s important to train intentionally. We will focus on movements you needs everyday - getting in/out of the car seat, picking the babe up from the crib or floor, standing from the toilet while still holding a sleeping baby…you know, the important things in life. Blogs: Beyond Dr. Lauren’s blogs which discuss all things pelvic floor and diastasis during pregnancy and postpartum, you can also have free reign to the BIRTHFIT blogs which covers everything from postpartum bleeding to recovering from a cesarean or vaginal birth. Podcasts: Love free knowledge and empowerment but don’t have a lot of free time to sit and read? The BIRTHFIT Podcast is your jam! Webinars: Do you love your core? How about your pelvic floor? Maybe you just want more information on emotional eating postpartum. Whatever you’re looking for, we probably have a solution on the BIRTHFIT Webinar page.